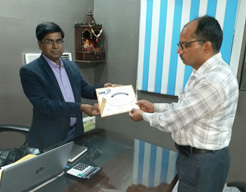 CBO Infotech Pvt. Ltd. creating "Software Business Partners Network" in all over India and also in other countries. 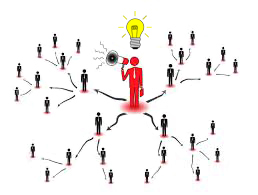 You can create your own "Software Business Partners Network" also to earn more Money. We are specialized in Pharma. 1st Time In India 6 in 1 Customized Pharma ERP. Manufacturing + Distribution+Finance + Web Reporting + Mobile/ Tab Reporting + HR- Payroll. We welcome first come first serve basis. Hurry to get the Opportunity to earn minimum 3 lakh 75 Thousand per Month With in 6 to 12 Months. No Joining Fee for this month only. 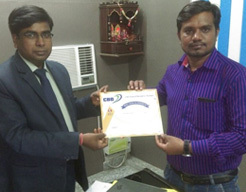 CBO Infotech Pvt. Ltd. is happy to serve their services to his Business partners for increasing the value-delivery system to their clients. The Best in the world Business partnership opportunity that are being offered by CBO Infotech Pvt. Ltd.
We will Be happy to answer you if any question. "If I would be given a chance to start all over again I would choose network marketing"
"Successful people are always looking for opportunities to help others. Unsuccessful people are always asking, 'What's in it for me?" Running a pharmaceutical company can be a very challenging and demanding task. We at CBO Infotech strive to ensure that pharmaceutical companies are adequately equipped manage each and every aspect of their business from begining till the end. Copyright © 1999-2018 CBO Infotech. All Rights Reserved.